How to get tickets to LeBron James Rise Tour at MOA Arena on August 20, 2015 - Balita Boss! 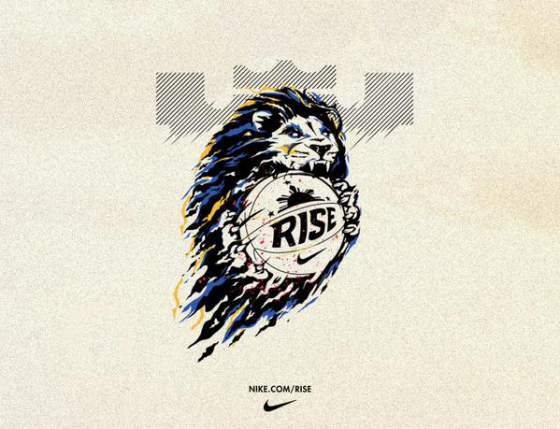 He reigns supreme on any court, but are you ready to #Rise Beyond Belief with @KingJames? Registration opens 8.14. NBA superstar LeBron James is set to return to Manila on August 19 part of Nike Rise, a first ever reality documentary and basketball development program. If you want to see LeBron James in person, you'll have to get your Tickets as soon as possible on August 14. Nike Philippines has announced that the game will be opened to the public, with the tickets to be given away through online registration via http://gonike.me/LebronJamesRiseTour. Online registration will be done for one day only, August 14 (Friday), from 9 a.m. to 11:59 p.m. Fans who successfully register will need to bring their confirmation email and valid ID on the designated times and dates at Nike stores from August 15 to 18 to pick up their tickets. Continue reading on Spin.ph.